As stated before, the most thrilling news announced at ACE were the upcoming collaboration between Cargolux and Emirates SkyCargo, followed by Antonov’s plans to build a global network of stations. These topics we have covered in separate reports that stand further below. 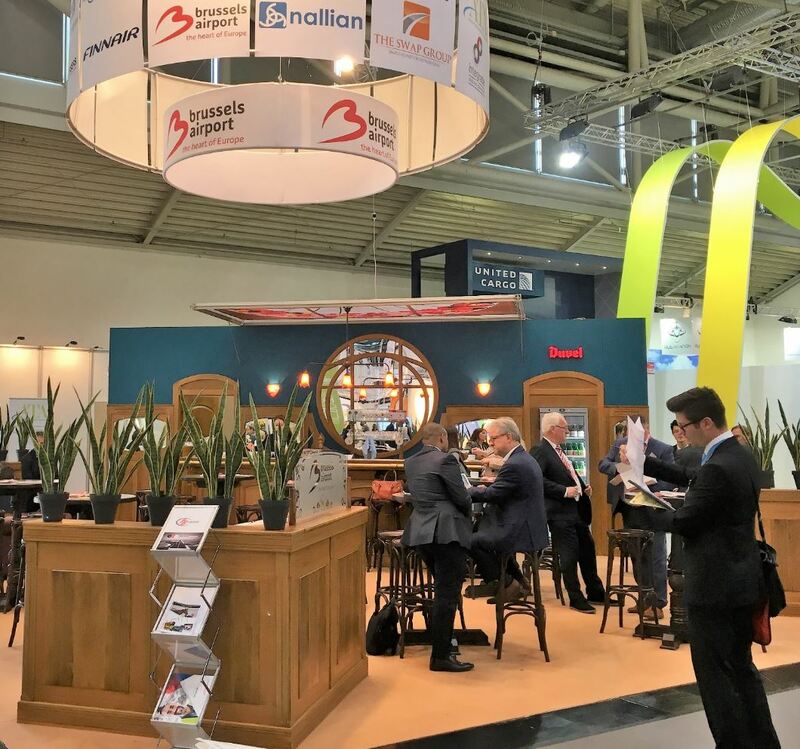 In this part of our Messe MUC coverage, we summarize other important themes much discussed at the trade show. 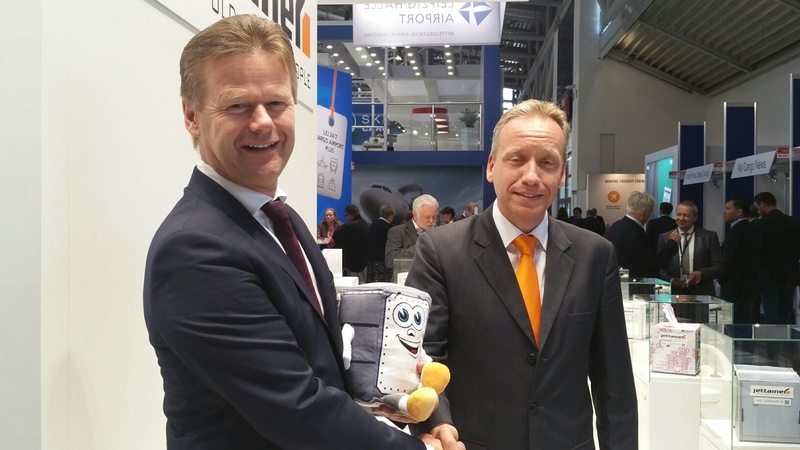 Airfreight has established itself as the number 1 growth driver at MUC airport – ahead of passenger traffic. The advance of this sector began in 2014 and continues unabated until today, shown by an 8% growth of tonnage in Q1, leaving passenger figures far behind. The number of long-haul flights operated at MUC is steadily increasing due to new routes or the upping of frequency by airlines, pushing additional lower deck capacity into the market. Consequently, Munich has become increasingly attractive for shippers and forwarders to handle their shipments there instead of trucking them to 400 km distant Frankfurt. 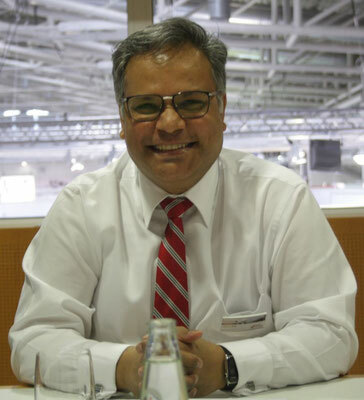 A second growth factor is the ongoing strength of the industry in southern Germany, which has made MUC increasingly interesting as a cargo hub, explained Markus Heinelt, MUC’s freight Chief. He added to this that more and more consignments coming from shippers in eastern Europe or the Balkan region are trucked to MUC for uplift. “We are on the right track and hope to attract more all-cargo carriers in view of steadily increasing tonnage,” Markus told CargoForwarder Global at the trade show. 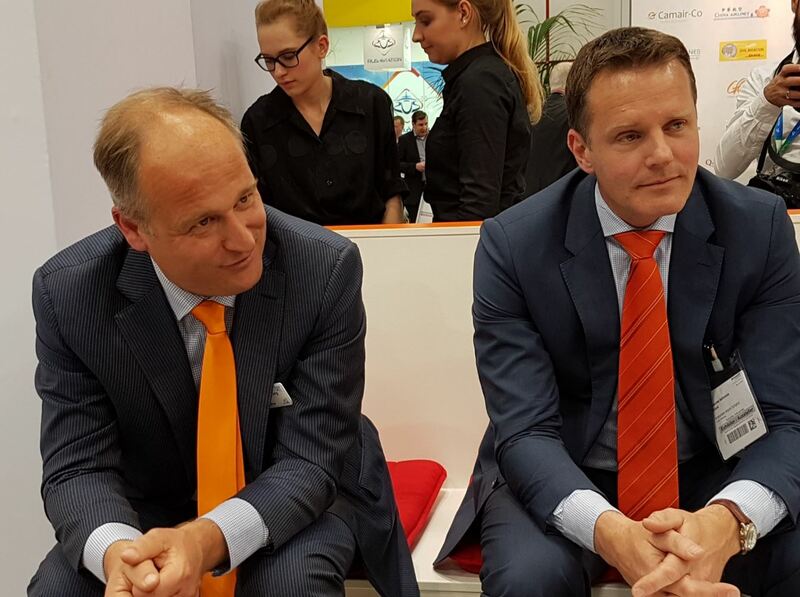 Rainer Mueller, Executive Director Commercial Saudia Cargo and Peter Kales, CEO Kales Group signed a new service contract in Munich, integrating the Benelux market into Kales’ sales activities on behalf of the Arabian freight carrier as of 4th June. The deal also provides that Kales Group subsidiary Airline Manager System is responsible for coordinating and steering all Saudia Cargo sales activities within Europe in close cooperation with the carrier’s headquarters in Jeddah. Frankfurt-based Airline Manager System is an exclusive business unit devoted to Saudia Cargo. “This step of separation between sales and steering activities was mandatory to grant the neutrality of the new Steering Unit towards all general sales agents acting on behalf of Saudia Cargo within Europe,” stated Nouri Tiedke upon the signing of the deal. Nouri acts as Airline Account Director for the Kales Group and is responsible for this project on the GSA side. “The Steering Unit will focus on Saudia Cargo's interest in Europe only. This includes maximizing the carrier’s revenues, service improvements as well as product development support,” Tiedke added. Saudia Cargo operates 16 freighter flights and utilizes the lower deck compartments of about 30 passenger services for freight transports on the sector Saudi Arabia-Europe each week. The Dubai-headquartered ground handler acquired the cargo handling activities of AirLogistix USA, a member of Lynx Holdings LP, at Houston Airport. According to a dnata release aired in Munich, the 30,000 sq ft freight hall includes the only dedicated perishable cargo facility at the Texan airport. 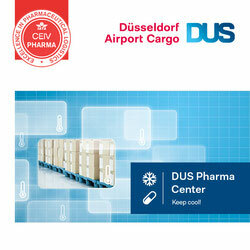 It is suitable for all kinds of temperature-critical goods, including pharmaceuticals, medicines or foodstuffs. Last year, more than 16,000 tons of perishables were handled at the warehouse. In addition, AirLogistix USA and dnata have committed to open a similar facility at Dallas Fort Worth International (DFW) this summer. This second facility will be 37,000 sq ft, again including a dedicated perishables handling facility. 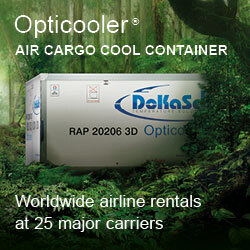 Taking over the AirLogistix USA operation represents dnata’s first step into the US cargo market. “We look forward to working with the Houston and Dallas Fort Worth Airports to support continued growth at these important airports,” said Stewart Angus, dnata’s Divisional Senior Vice President of International Airport Operations. Ray Brimble, AirLogistix USA founder and owner replied to this: “I am passing AirLogistix USA into good hands. dnata’s commitment to service and safety at the highest standards and its continued investment in its product is in line with our philosophy, and ensures our customers will continue to receive the quality service they expect." The Tunisian freight carrier (slogan: “We CargoAfrica”) has added a second 737-300F to its fleet with a third 37-400F expected to be delivered by the end of June. The Boeing freighters are complementing their ATR 72 and Cessna-208B freighter fleet that are mostly deployed on short routes. 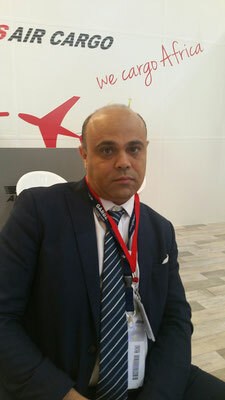 Further, Karim announced a considerable network expansion in the coming weeks, particularly after the third 737F has joined the fleet. According to him, Paris will be serviced four times a week and Marseille as well as Casablanca five times. As of September, Rome will be added to the network, as will Lagos, Abidjan and Douala in West Africa. The freight carrier plans to increase its Shanghai services from currently seven weekly freighter flights to nine as of September, operated solely by Boeing 777Fs. Earlier, in July, Guangzhou freighter flights will be upped from four to five weekly. In a release distributed in Munich, LH Cargo points out that Austrian Airlines and Eurowings, both belonging to the LH Group of Airlines, offer ample capacity for cargo transports in the lower decks of their long-haul passenger flights. Particularly budget carrier Eurowings is expanding its network considerably, adding Las Vegas (June), Seattle, Orlando and Windhoek (July) to its targets, all served twice weekly by passenger Airbus A330. LH Cargo is responsible for selling the freight capacity on Austrian and Eurowings flights. This also accounts for the belly-hold capacity of Cargo parent Lufthansa Passenger Airline. Cargo’s mother company said that Montreal, Boston and Los Angeles are serviced more often during the summer schedule, as are Vancouver, Cape Town and Reykjavik, this way growing Lufthansa Cargo’s reach. Simultaneously, the airline informed clients about a new booking option called Road Feeder Service Cool (RFS Cool) with immediate effect. The new provision will ensure that temperature-sensitive cargo is actively or passively cooled or warmed, not just on board the aircraft, but also during road feeding connections under Lufthansa flight numbers (RFS), where thermos trucks are deployed to secure the cool chain from beginning to end. The system will be offered ‘nearly free’ of charge, Jonas promised. “Part of the policy behind it is that Schiphol wants to know which goods have arrived and how many are to come. This is where the physical shipment meets the information stream.” The system is supported by the airport’s communication platform Cargonaut. Unit Load Device manager Jettainer has extended its cooperation with client Etihad Airways for outsourced loading equipment until 2021. The deal includes both managing and maintaining the container fleet of the Arabian carrier during the coming five years. “The renewal of our agreement is testament to our strong collaboration, and will ensure our customers continue to enjoy a consistent delivery of products and services,” stated David Kerr, Senior Vice President Etihad Airways on the occasion. The contract includes the introduction of intelligent containers, so-called smart ULDs that inform about their position, temperature or maintenance status autonomously, making the application of the boxes much easier. “Etihad Cargo, as an innovative and growing airline, is an ideal partner to go live with our smart ULDs,” said Carsten Hernig, Managing Director, Jettainer upon the signing of the pact at ACE. 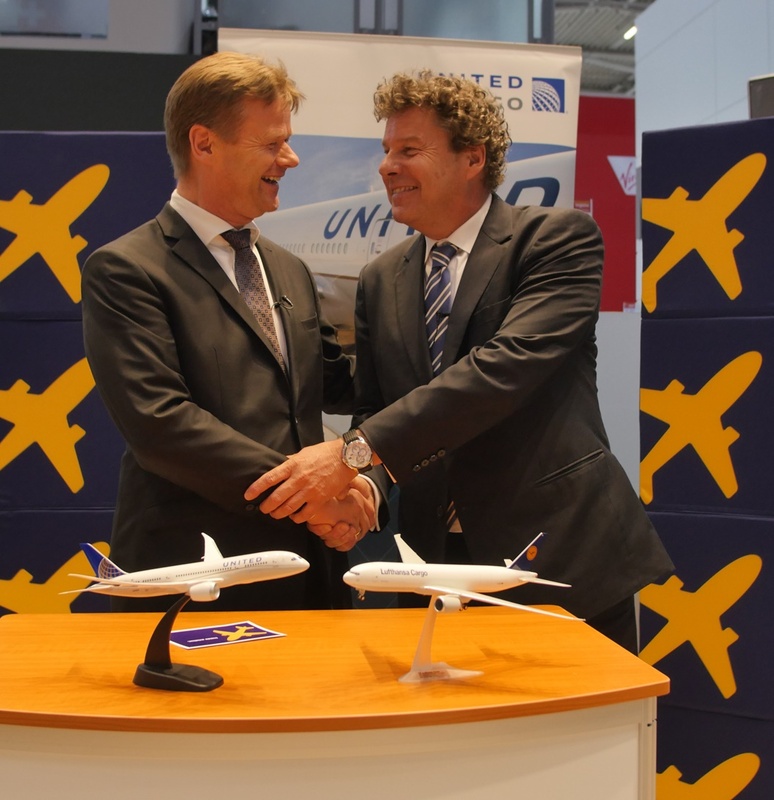 A similar deal was inked between Lufthansa Cargo and its subsidiary (100%) Jettainer, extending their partnership also until December 2021. “They don’t get any bonus from us just because we are their parent, instead Jettainer was rewarded the contract as result of a price/performance ratio,” emphasized CEO Peter Gerber of LH Cargo. 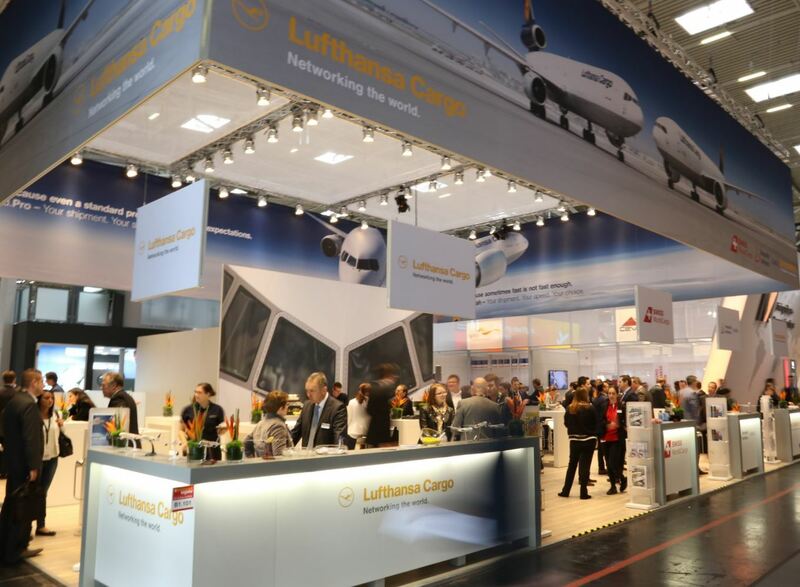 Both sides pointed out that the introduction of new lightweight containers to the Lufthansa fleet will continue. This means that LH Cargo will have access to one of the most eco-friendly lower-deck ULD fleets in the world. This will further reduce greenhouse gas emissions in global aviation. 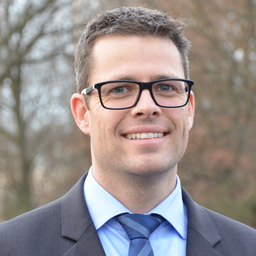 Torsten Wefers has been nominated Director Cargo Sales at Cologne/Bonn Airport. This was made official at Munich’s CGN stand last Wednesday. 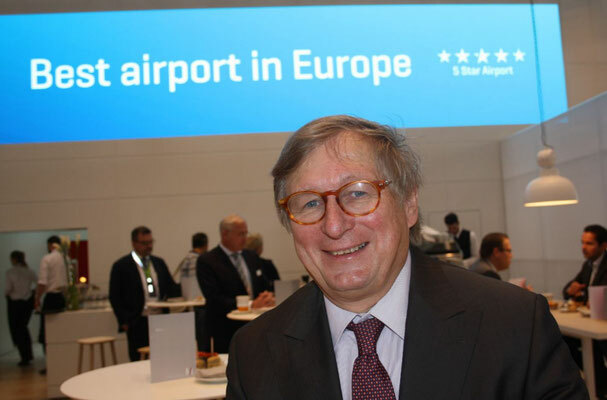 Torsten succeeds Franz J. Heuckeroth van Hessen in this position who left Cologne Airport after a tenure of nine years on 30 April to take on the position of Vice President Air Services at Liege Airport, Belgium. Torsten Wefers started his carreer at CGN in 2003, where he held a variety of managing positions. Prior to his nomination as cargo helmsman, he served as head of Slot Management & Scheduling. At Cologne-Bonn, 792,400 tons of air freight and mail were handled last year, making it Germany’s third largest cargo hub after Frankfurt Rhine-Main and Leipzig-Halle. 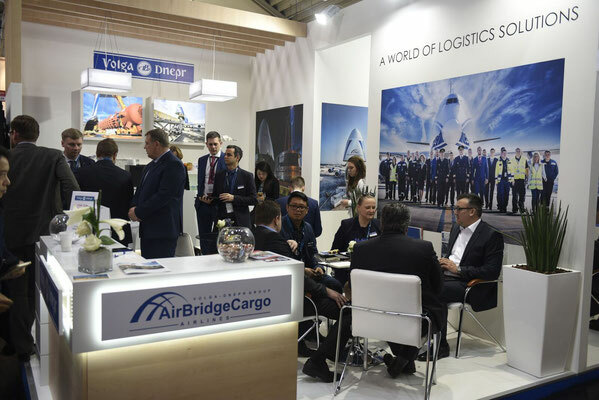 Under the motto “connect differently,” the three airports, all members of the AviAlliance, presented themselves to the cargo community as alternatives to the classic freight hubs. At a mutual press conference the trio emphasized that all three sites offer state-of-the-art ground infrastructure, enabling the fast processing of shipments. This saves handling time in comparison to the big sites and facilitates the fast bundling of cargo, speeding up the flow of goods. “Air cargo does not have to be processed at major hubs. Non-hub airports also have benefits to offer,” comments Alexander Mueller, Head of Cargo at Hamburg Airport. One of the advantages of Hamburg is the Hamburg Airport Cargo Center (HACC), which opened in 2016. With efficient operational processes, a direct connection to the apron, and a multi-user concept, HACC is ideally suited to effective, tailored logistics solutions. René Droese, Director Property and Cargo at Budapest Airport, says: “Air cargo has an important role in the Hungarian and Central Eastern European economy, such as pharmaceuticals, telecommunication, automotive and IT production. Our goal is to develop our cargo facilities and to further expand our cargo network. This will enable our partners to increase their cargo business in Budapest and attract new airlines to our regional hub. It’s a tribute to the hard work of Audrey Serdjebi, ECS’s Marketing and Communication Manager.